The Polish developer is bringing author Andrzej Sapkowski's fantasy world to life - and wants to change the way you look at PC RPGs in the process. 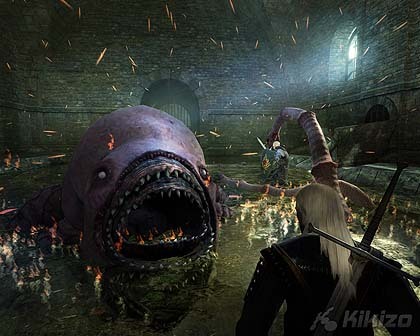 One example involves Geralt protecting a group from monsters. When a group of Elves, one of the main races in the game, comes looking for weapons, you have the choice of protecting the group and its wares from the marauders, who are not technically monsters, or to trade with them. It's only much later in the game, when you realize that the weapons you traded with the Elves were used in an attack on someone with vital information to your mission, that you realize that it probably wasn't the best decision to help them out. Turning Geralt into the hero you want him to be can be an intensive affair. He's already something of a Renaissance man, skilled in physical combat, alchemy and magic, and there are dozens of abilities you can choose from to improve him. These traits coalesce in the combat system, which has itself evolved from the soporific button-clicking that afflicts so many PC RPGs. Madej says the team made a conscious effort to distance itself from the systems found in other games, ones he calls "not exciting". "We wanted to force players to be more concentrated, to be more focused on what's happening." he says. How? Involving players more intimately in combat is one way, a path that emerges out of the elements of timing that have been incorporated into the game. On-screen prompts at the end of attack animations tell you when to strike again. 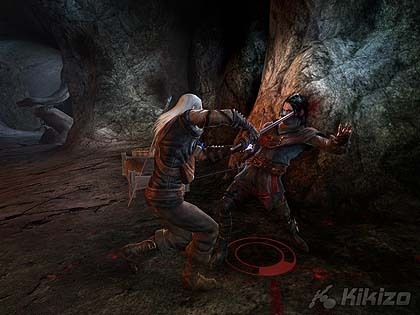 Nail a chain of strikes and Geralt will pull off a flashy finishing move. It's not button-mashing, though. Keeping your wits about you is key. "The game forces you to be like Geralt, to be calm," says Madej. A word of warning if you're interested in The Witcher. If you want to get the most out of the game, you're going to have to clear your calendar. 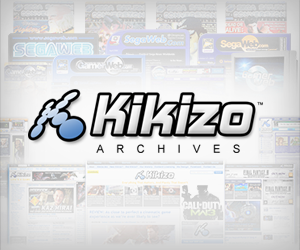 Madej estimates that there's enough gameplay here to keep you going for up to 100 hours. He describes the game as a crescendo, with the Sixth Sense-like crash of the waves coming in the final parts of the game. "We have the kind of ending you will remember for years," he says. "Maybe it's not very humble, but it's honest." The Witcher will be out only for PC on 26 October.